Probably the most relevant book for entrepreneurs in the last 10 years. If you haven't read this yet, READ IT! It will open your eyes and help you see ways to run a business better, outsource tasks, and create more time to actually enjoy life. All while generating more revenue. 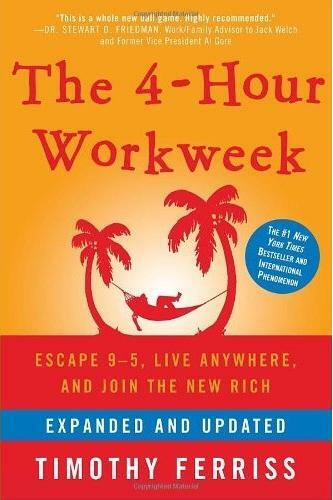 A must read for entrepreneurs but good for those who just want to earn awesome side income. Echo Dot vs Google Mini Home: Which is a better device?